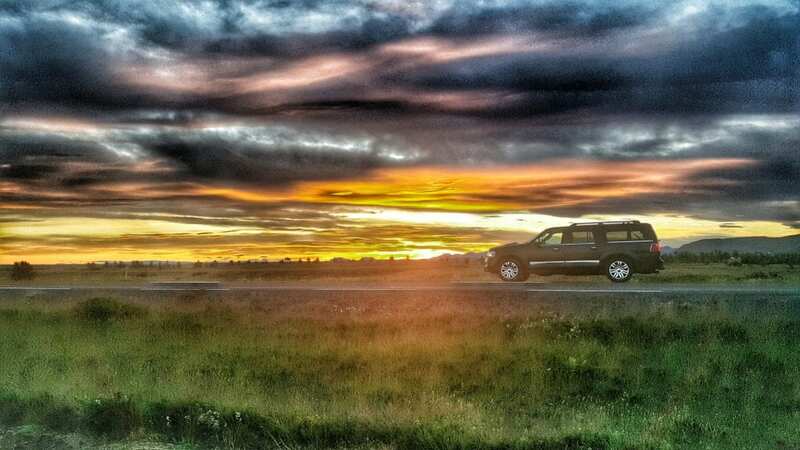 During early summer the midnight-Sun does not set in Iceland and therefore we have 24 hours of daylight. Experiencing Iceland at its finest, when there are few people around, nearly no cars on the road and when the nature can overpower the human activity. We will go for a walk at the beautiful Thingvellir National Park and UNESCO Heritage site. The scenery here is amazing no matter the weather! 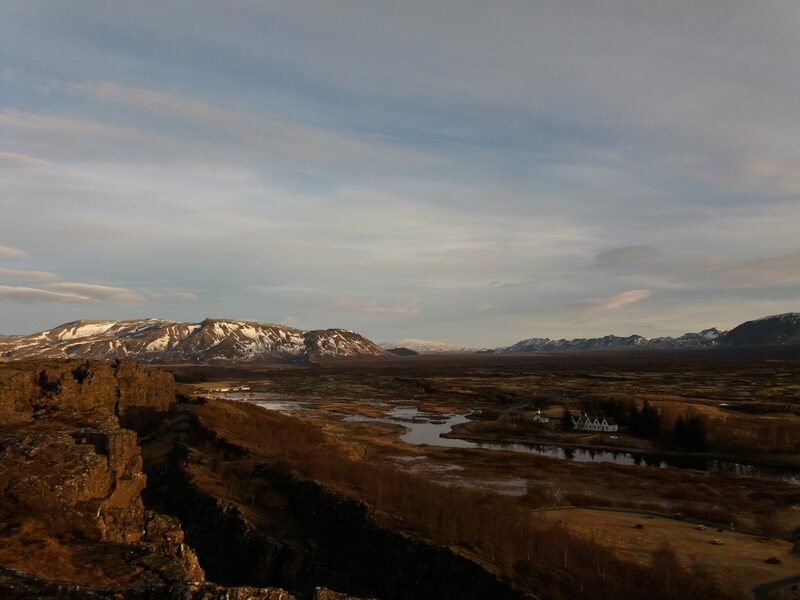 We will get a close look at how the tectonic plates drifted apart and where the first settlers of Iceland founded the world´s oldest parliament Althingi in the year 930. 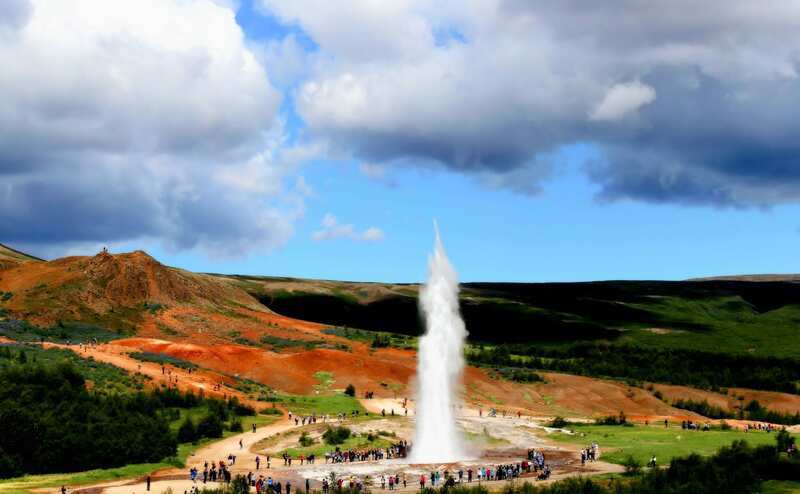 Then we continue to the geysers area with the famous Geysir which all other geysers are named after. Here we’ll see the lively geyser Strokkur erupt roughly every 5-10 minutes, which can reach a height up to 25 meters and we’ll also have a look at the other geothermal features around it. From there we will continue on to Gullfoss waterfall, which many Icelander´s calls the Queen of all Waterfalls here in the land of ice and snow.